Looking for that next big adrenaline rush? 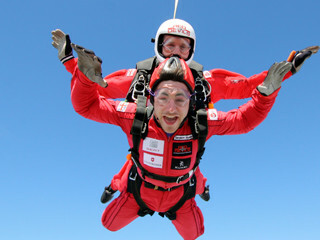 Skydive with the Red Devils! 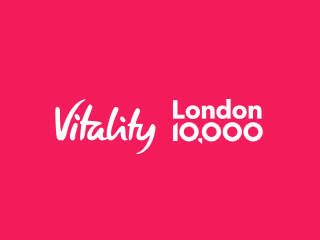 Join our Fundraising Army in a stunning 10k through central London. 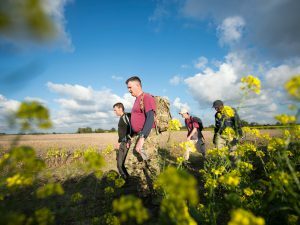 54 miles in 24 hours – The ultimate charity walk is back! 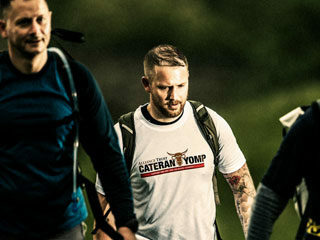 Are you tough enough to take on the Yomp? 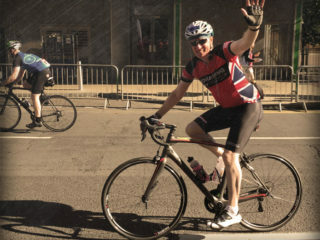 Take on the 100 mile Prudential RideLondon. 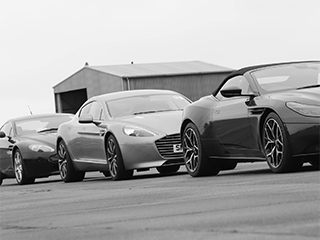 This takes you past iconic landmarks, up renowned climbs and through closed roads. 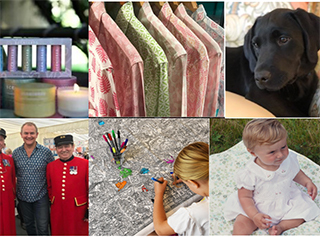 What innovative ideas can your detachment think to raise money for soldiers, former soldiers and their families? 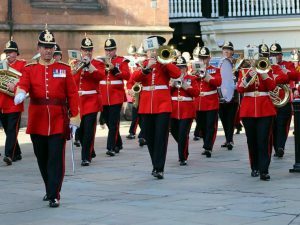 The Veteran’s Support Group in Colchester, Essex takes place on the third Wednesday of every month. 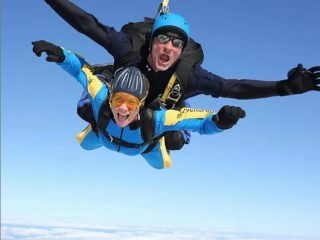 Skydive with the North West to raise funds for ABF The Soldiers’ Charity. 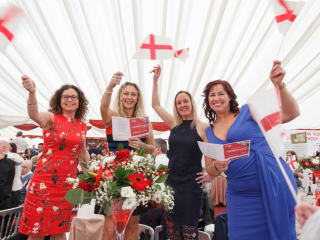 Join ABF The Soldiers’ Charity for our St George’s Day Festival 2019! 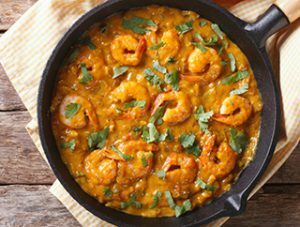 Join us for this Big Curry lunch, followed by a presentation about the Armed Forces by Chief of General Staff’s Briefing Team at the Reading Hilton on Friday 26th April 2019. 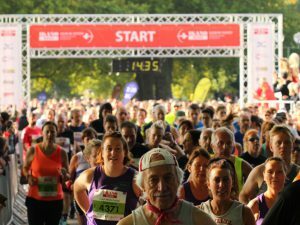 The Big Half is a brand-new half marathon in London, organised by the London Marathon Ltd. 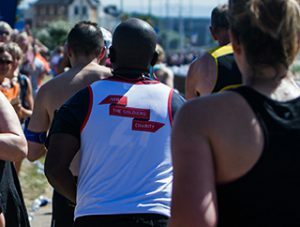 The 13.1 mile route starts at the iconic Tower Bridge in the heart of the city and finishes by the Cutty Sark in Greenwich. 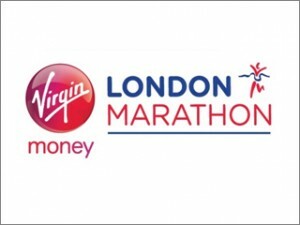 Join our Running Army in the world’s most famous marathon. 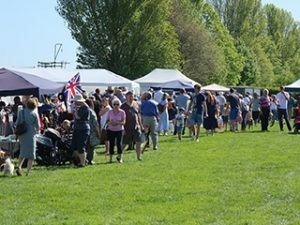 Join us once again at Fakenham Racecourse for the Heirloom Car Boot Sale. 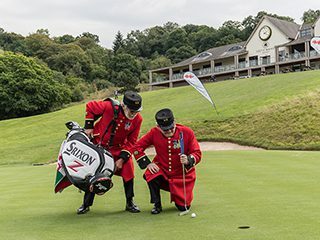 You are invited to enter a team for Bristol’s thirteenth ABF The Soldiers’ Charity Charity Golf Day. 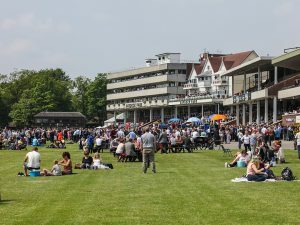 Join us for a fantastic evening of racing at one of North Yorkshire’s premier racecourses. Are you ready to push yourself to the limit? Take part in the Born Surviver! 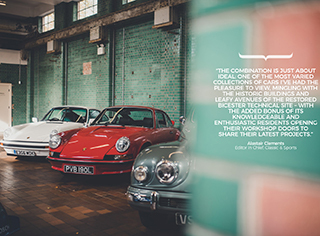 Join us for the main event of the year in Staffordshire. 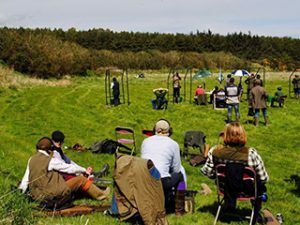 Join us for a great day out, testing your marksmanship, in good company! 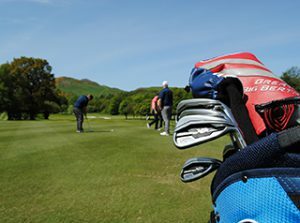 Join us for a day of on course competitions and prize-draw entry at the Edinburgh Gold Competition! 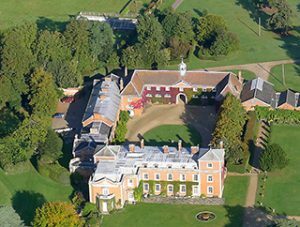 Join us for the GWCT & ABF The Soldiers’ Charity annual Suffolk Clay Shoot and bring along a team! 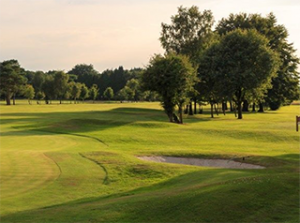 Join us for a round of golf in aid of ABF The Soldiers’ Charity at Skidby Lakes Golf Club. 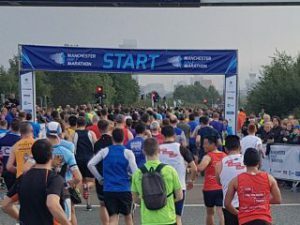 Take part in the 10k for Edinburgh’s Marathon Festival 2019, whilst taking in some beautiful scenery and helping soldiers, veterans and their families. 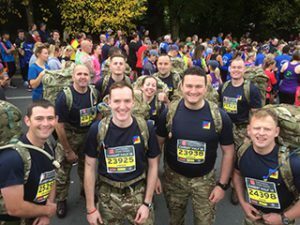 Run a 5k for The Soldiers’ Charity with Edinburgh’s beautiful backdrop guiding you along the way, as part of Edinburgh Marathon 2019! 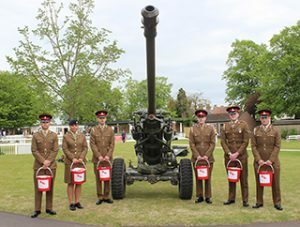 Take part in Armed Forces Race Day at Haydock Park Racecourse! 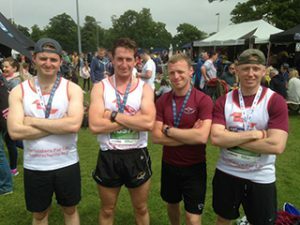 Take in Edinburghs beautiful landscapes and monuments, whilst running a half marathon for The Soldiers Charity. Take on one of the UK’s most scenic marathons, running past Edinburgh’s most iconic landmarks. 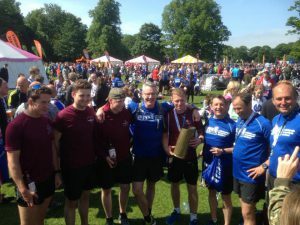 Come and run The Hairy Haggis, whilst soaking up the best Edinburgh has to offer, for soldier, veterans and their families. 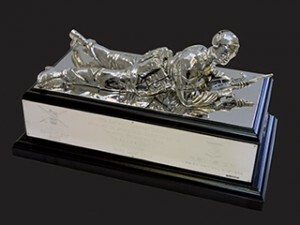 Join us for an authentic Gurkha curry supper in aid of ABF The Soldiers’ Charity at The Old Court Hotel, Witney on 29th May 2019. 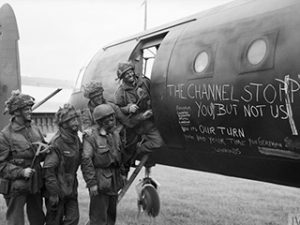 Come and join us in Sussex as we celebrate our forces’ involvement in D-Day. 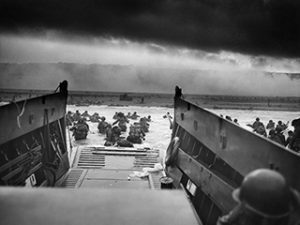 Join us as we remember one of the most notorious invasions in history, exactly 75 years to the day, at the beautiful Prestonfield House Hotel. 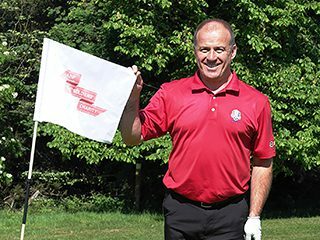 Join us on D-Day + 1 (7th June 2019) challenging yourself to 75 holes representing 75 years since the D-Day landings. 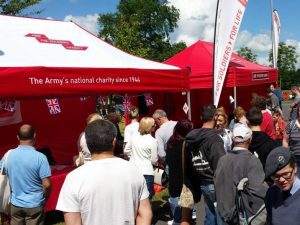 Support ABF The Soldiers’ Charity and enjoy a “Day with the Army” at the same time, in the Fulwood Barracks, Preston! 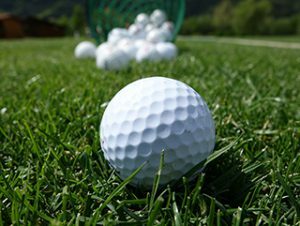 Come and strike a golf ball to help raise money for ABF The Soldiers’ Charity. 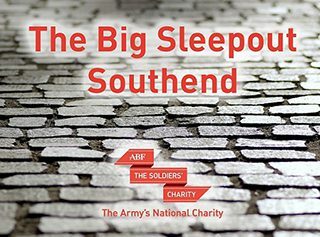 Trade your warm bed for one night in the open to raise awareness for homelessness and funds for the charity. 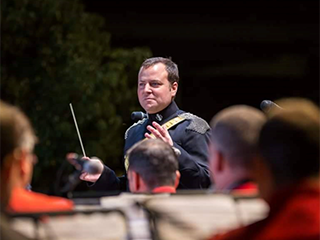 Join us for an evening of entertainment with songs to commemorate the beginning of World War 2 and music from The Band of the Royal Armoured Corps. Take on one of the UK’s most scenic half marathons, running through many of Wales’ beautiful cities. 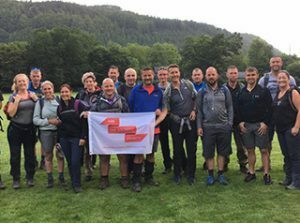 Snowdoniaâs unique walking challenge is a test of mental and physical resilience and team work and will take you on a journey of self-discovery. 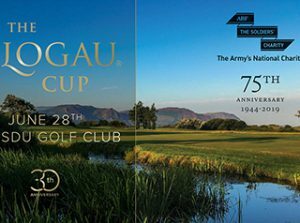 To celebrate The Soldiersâ Charity 75th Anniversary, and the 30th anniversary of our charity partner, Clogau Gold. 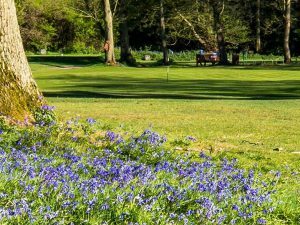 We are delighted to hold a charity golf day on one of the most beautiful courses in the U.K.
Join us on June 28th for a day to remember. 10:00 Golfers on the course. 16:30 Soup and sandwiches, guest speaker and presentations. Prizes- 1st, 2nd and 3rd. Nearest the pin and straightest drive. Tees- Yellowâs for gents. Redâs for ladies. Price- Â£60 individual entries, Â£200 team entries. 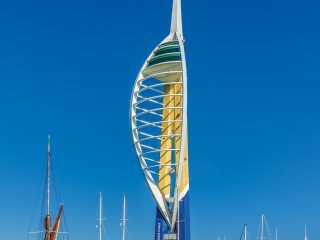 Abseil down the iconic Emirates Spinnaker Tower to raise funds for soldiers, veterans and their families. 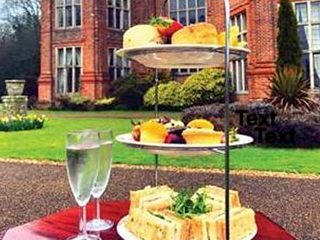 Join us for our 75th D-Day Anniversary Concert on the Lawn with Traditional Afternoon Tea. Join us for Leuchars Race the Runway 2019! 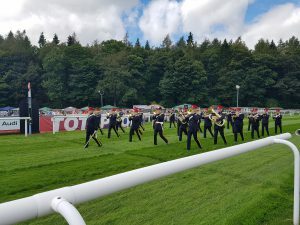 Join us to enjoy a day at Cartmel Racecourse! 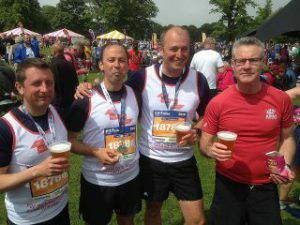 Join #TeamABF for the World’s greatest half marathon – the Great North Run! 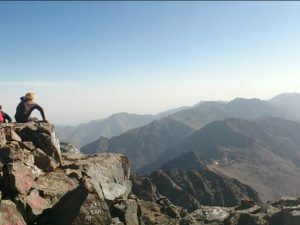 Come and join us on this magnificent 6 days trek through North Africa’s highest Mountain, Mount Toukbal. 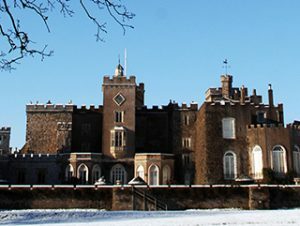 Join us for an early, early Christmas fair in 2019! Join us and run one of the most picturesque race routes in the UK. 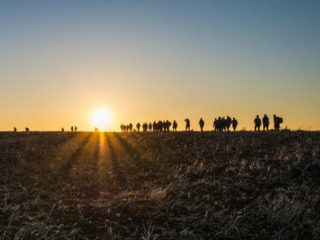 Commemorate the Centenary of the First World War at your own pace. The virtual Frontline Walk is a personal challenge that can be completed at any location. You can start at your pace anywhere in the world. 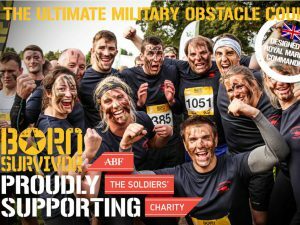 It is a great way to stay fit and active, while supporting The Soldiers’ Charity. 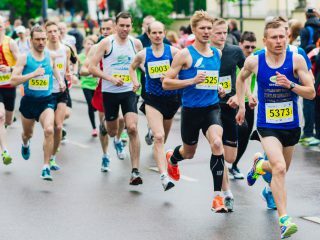 Take part in the Cardiff half marathon 2019, one of the largest road races in the United Kingdom! 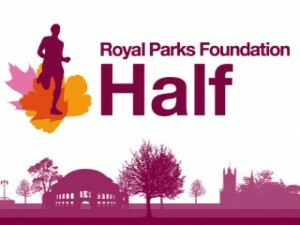 Take on one of the UK’s most scenic half marathons, running through many of London’s beautiful royal parks. Join us for your chance to take part in a great NW Half Marathon! Join us for a chance to do some early Christmas shopping! 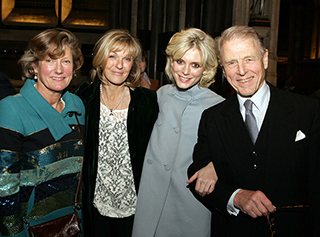 Join us at Salisbury Cathedral for another carol concert in 2019 and for a fantastic event for our major supporters and their guests. 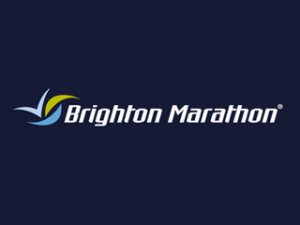 Join our Fundraising Army in one of the UK’s favourite 26.2-milers, The Brighton Marathon.